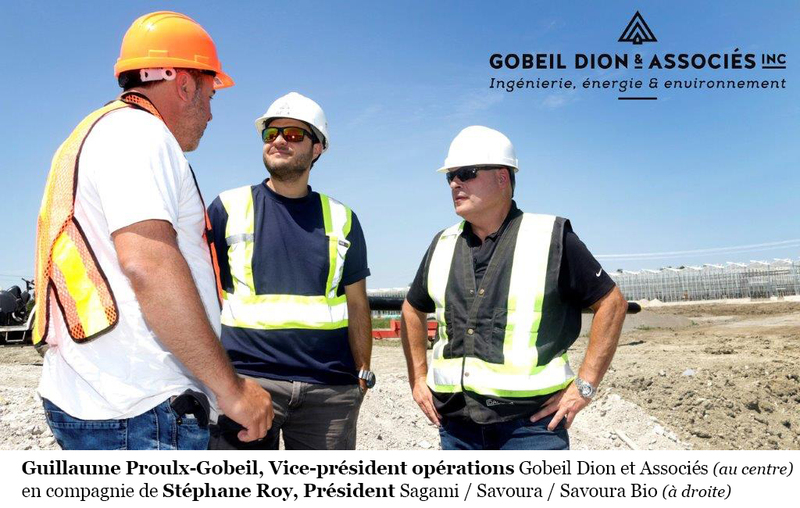 Saint-Lambert, July 6, 2018 – Mr. Jean Gobeil, President of the consulting engineering firm Gobeil Dion et Associés, and his entire team are pleased to announce that the firm is managing SAVOURA BIO’s new construction project that was announced earlier this week in Mirabel. The new state-of-the-art, 6.1-hectare greenhouse complex devoted to the production of organic tomatoes will be equipped with a large biomass heating system made by the Compte Fournier company in Thetford Mines, Quebec. Headquartered in Saint-Lambert, the consulting engineering firm is in charge of managing the first phase of this $125M, five-year development plan that started last spring. As planned, the greenhouse complex will be starting its production of organic tomatoes as early as this fall. 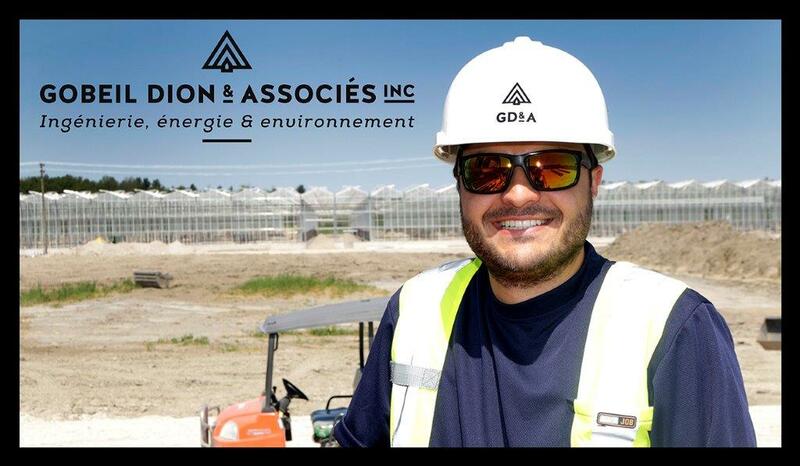 “Quebec’s expertise in managing large-scale greenhouse projects is second to none. In fact, Quebec has made giant leaps in this sector over the past few years, and the fact that Stéphane Roy, President of SAVOURA BIO has entrusted us to carry out this project confirms it. This project is a true technological challenge for Mr. Roy, with whom we work on a daily basis, as well as for all the Gobeil Dion et Associés teams working on the model construction site in Quebec,” concluded Jean Gobeil. 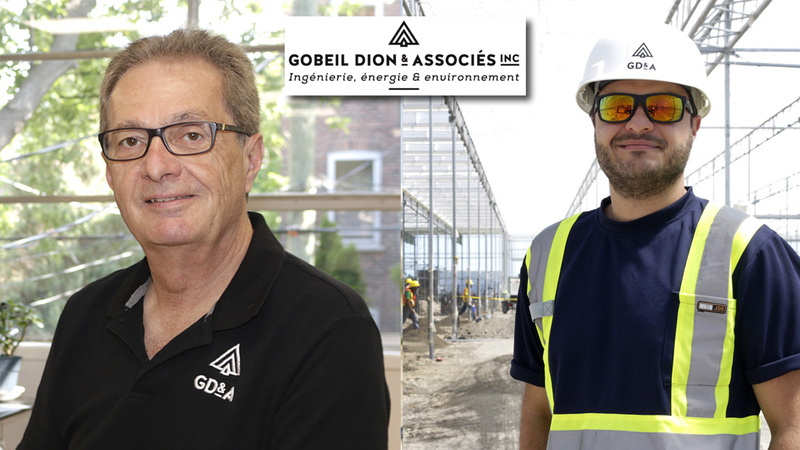 Since 2012, the Gobeil Dion et Associés consulting firm has developed solid expertise in greenhouse complex construction in Quebec. It has also contributed significantly to the implementation of new forest biomass heating technologies, notably in the greenhouse production industry. 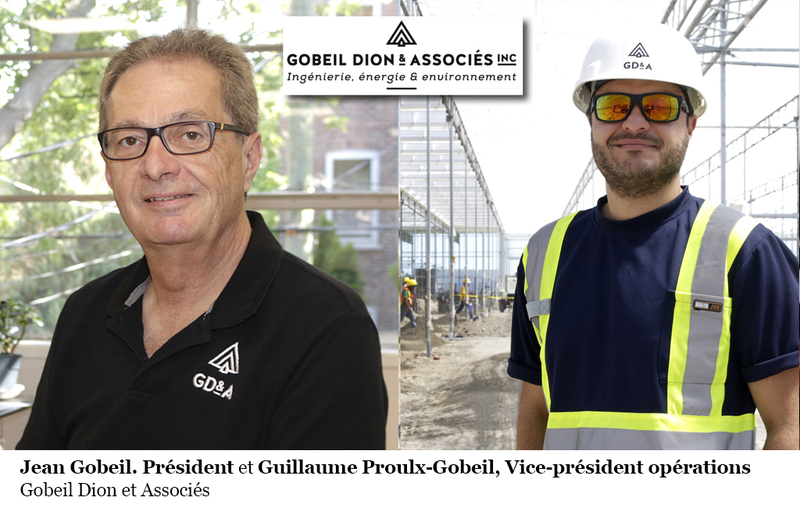 Over the past few years, Gobeil Dion et Associés has worked on the majority of Quebec’s major greenhouse construction, development and heating system projects, particularly in the vegetable production industry. Its notable achievements include Serres Lefort, Productions horticoles Demers, Savoura, Les Serres Coulombe and Hydropothecary, the medical cannabis producer in Gatineau, as well as other large-scale projects. Managing projects throughout the province of Quebec, the firm employs 15 people, including 12 engineers.